In 2006 construction started on the new home of the York Revolution Baseball Team. 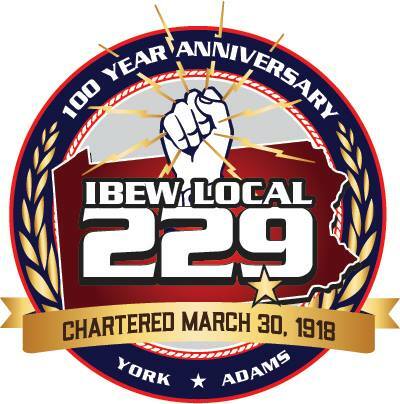 IBEW contractor Pagoda Electrical was selected as electrical contractor. This complex project was fast paced as the stadium needed to be open for the opening game in June 2007. The project came in on time and on budget thanks to the IBEW electricians and our affiliated contractors.